Playing two sports in the modern era of professional sports was unthinkable until the 1990s. In 1993, Nike crafted a shoe inspired by the athletes who believed that if you were good enough to play both, you should. 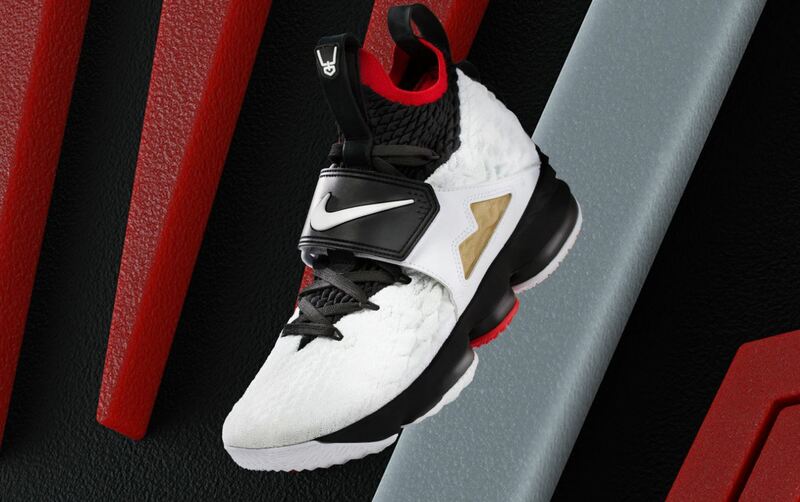 With a three-tone colorway and iconic midfoot strap, the LeBron 15 “Diamond Turf” pays homage to the golden era of dual-sport legends that inspired LeBron growing up.Available Now HERE.